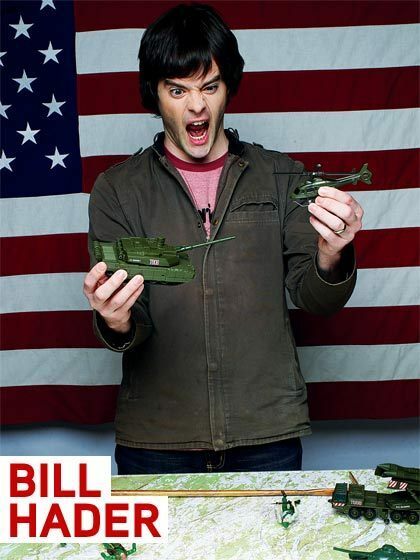 Bill Hader. . Wallpaper and background images in the Bill Hader club tagged: bill hader complex photo shoot superbad knocked up snl. haha..love this picture...gotta love HIM!